And as we all know, moving stuff, is a b*tch. Especially when the games need to go and our current house gets emptied out. About 120 games of our collection went already up north for some longer storage at a safe space, but we kept our Essen haul games for the moments we can find to play a game. Which, we expect for the coming four weeks, will sadly be few up until the moment we are finished moving after Christmas. At this moment, don’t expect too much games actual games being played, but we will try to show of some of the Essen games we got and share our images with you all. We naturally do plan to play and try to review some games, if the table won’t get moved or sold in the meantime that is, but consistency will be something to work on for 2018! We will be staying at our temporary shelter (read, at the in-laws) for most of 2018, so let’s see how that will play out. We do expect to have more play time there and also more available players outside our couples game nights. That sounds pleasant. Carthago, Santa Maria, The Expanse, Import/Export, Dragon Castle, Democracy Under Siege and Wir Sind Das Volk are at the top of the pile at the moment. Maybe added with some smaller games like Claim and Tybor the Builder. With the huge pile of new games, there is also the mandatory rule book reading and looking for clear and telling playthroughs on them. As we are very visual and process minded, maybe we can give you our view on the quality of the rule books from our perspective and add a few suggestions on what we think are worthwhile options? Will set some criteria and will report back next week and would love to hear suggestions from you! GLOOMHAVEN arrived! Finally we can join the experience which brought this game to the number 3 position on the Boardgamegeek ranks. We are ecstatic to get this to the table, but also scared what it will eat up on time. Space Race: Interkosmos expansion. As huge fans of the base game, we jumped in instantly on the new expanse of the possibilities Interkosmos will bring. We wish Jan and his team a great run and hope they can add a lot of extra content! Check out Richard Ham’s (Rahdo) talk through for some looks. ROOT: A game of Woodland Might & Right The new game from the hand of Cole Wehrle and published by the people who brought us Vast: The Crystal caverns, Leder Games. The very fanciful artwork, which disguises a COIN like war game, and the very asynchronous way of play pulled us towards backing this. We are still on the fence though. While we do like the ideas this will bring, the contradiction is that due to the asynchronous we think it will take more plays to get used to every different creatures. And with our recent steps towards a more historic grounded game preferences, we may want to go for a full COIN experience instead. Still something to chew on and we must be hasty, with only some days left for the campaign. Inspired by one of the most wanted grail games out there, Glory to Rome, Jordan Draper had an idea and brought us this fabulous multi use role selection card game themed around the shipments of a huge variety of goods. The game includes a bonkers amount of different unique power on the cards and will give you a new goal to achieve every game you play. It’s a heavily player interaction style of game, where every round players can follow the leader (=active player) his or her actions to influence the economy in you favor. Or at least, don’t give your competitors a too easy run for some big bucks floating out there on the open seas. Boost your company, make better contract deals and be the one grossing the most credits at the end. If you like smart games and ones that will take a little to get really good at, give this one a try. No pity for those humans, scare them away as quick as possible. A clever kids games, where you need to find the route to the targets as soon as possible with only using just one colour wall. If you figured that out, you will need to be the first to yell, BOOO! You can change the colour by entering one of the rooms including a “change chit” or make use of a secret door to cross the board. Collect 5 wall colours or the most chits at the end of the game and be the best ghost there have ever been. Going higher and higher, he or she who controls Rhino, controls the game. (or well, drop the tower) Don’t do it mom! Going to the top and getting even higher, is always so much fun for Rhino and the kids. The inevitable will happen, but when…..
We could have tried to word it better, but above description from the publisher on Boardgamegeek is exactly what Pit Crew sets out to achieve, an experience at the hands of the brave man and woman doing those 2.1 second pit stops and keeping the drivers safe. One of those games which tickles a fancy we like and that is, historic evocative themes in games and not only bringing a simulation experience, but also a lot of game into that same package of goodness. The political regimes Tracker is the main part which seems so smart about this game. Include the Twilight Struggle kind of card use, but with a much better looking board, which is subjective, and we cannot wait to get this played. But the rules are quite opaque, better than expected, but still needs some getting through to. Maybe we need a Heavycardboard teach & play for this! We may have been talking more about this title, but we then also really are looking forward to dig deeper in to this interesting title. A more in-depth look at this game will be featured soon on the blog and hopefully also already some initial thoughts about our first games. Another page turned, another year has passed, but what a year it has been. We won’t go to personal, but you also have been a big part of my life the past 365 days and I would love to thank you all for that! Hope we can grow the hobby together and show people what board games can do to people their lives. We took the closest family for a nice Italian dinner and had an amazing evening. Thanks my loves for being there! Next Happy New Year!  We wish you a lot of epic board game experiences! They love playing games, honestly, it are the best times!